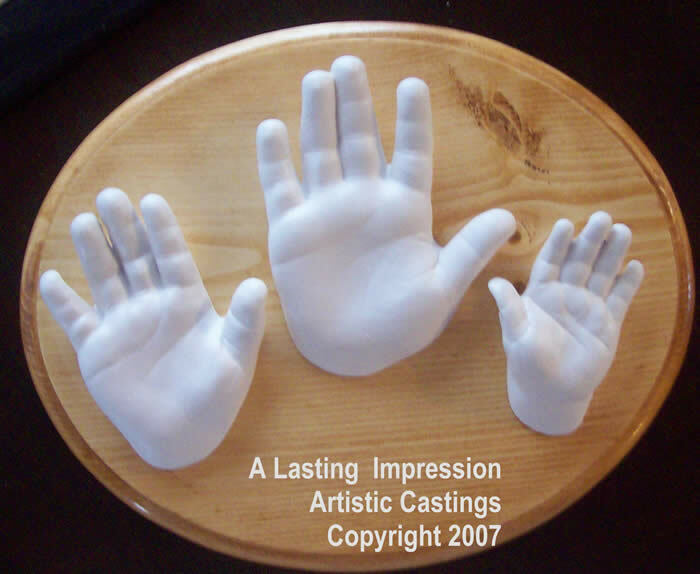 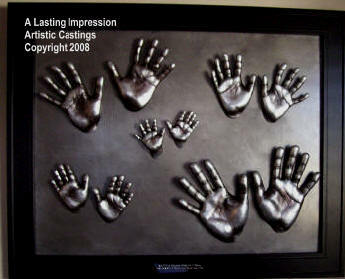 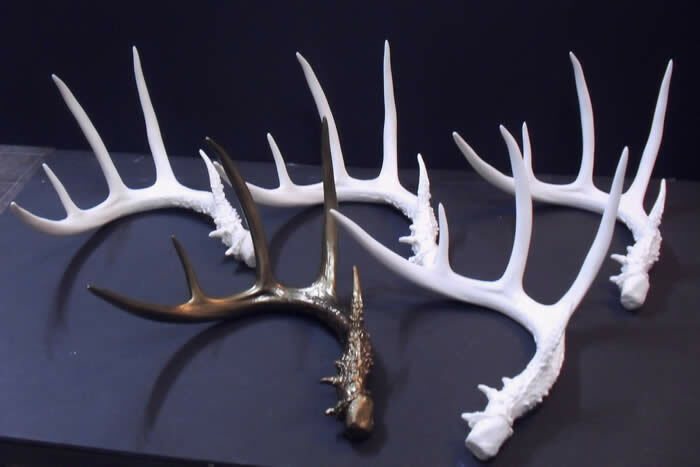 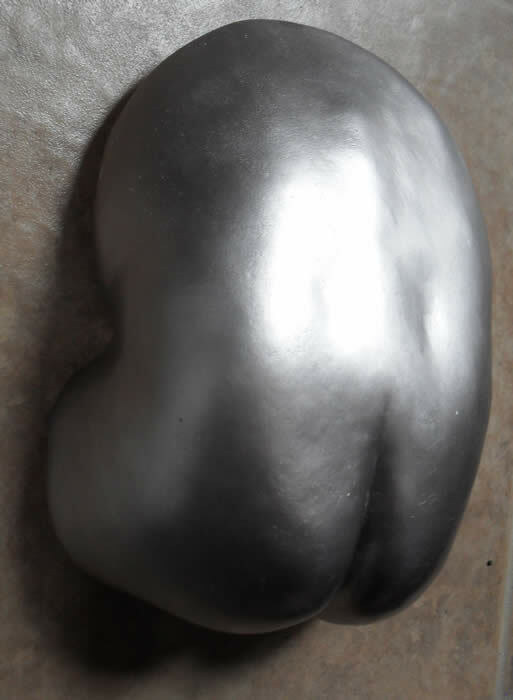 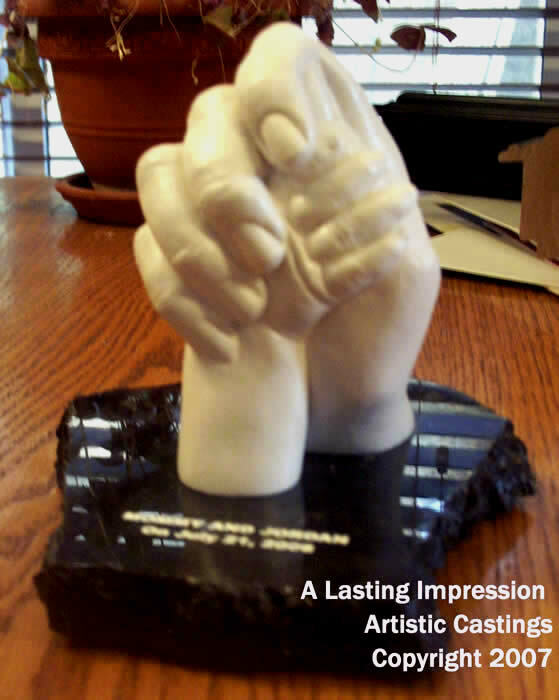 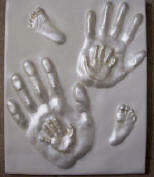 All of these family castings can hang on the wall! 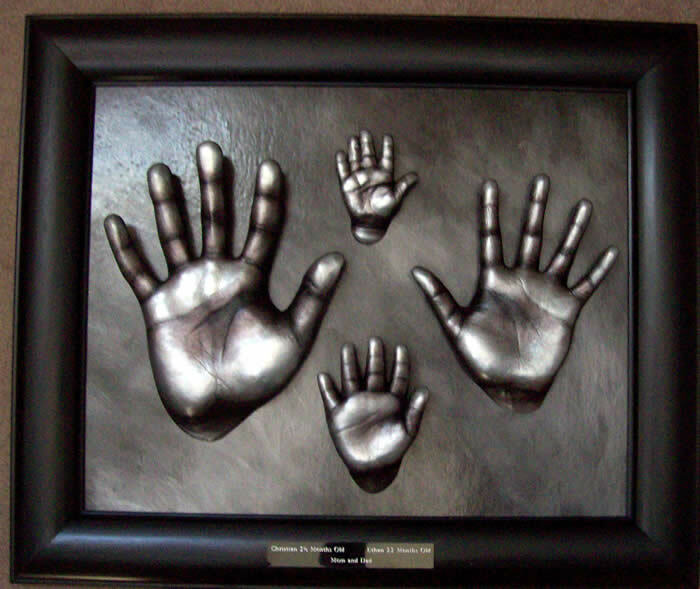 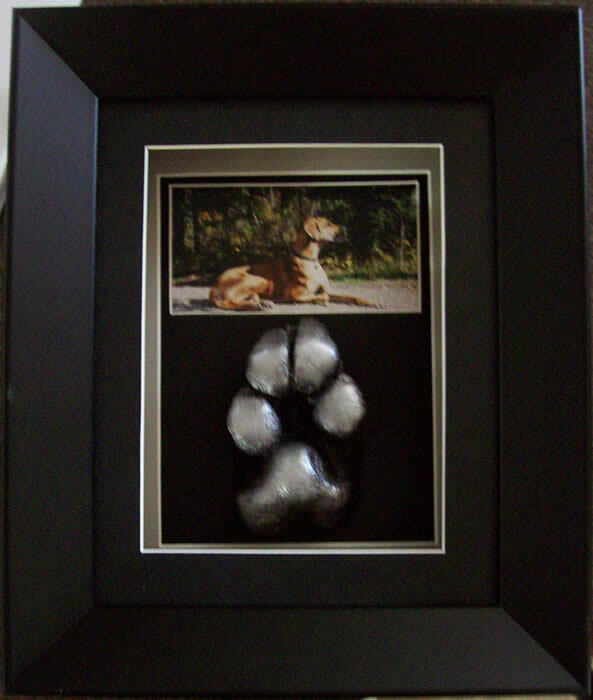 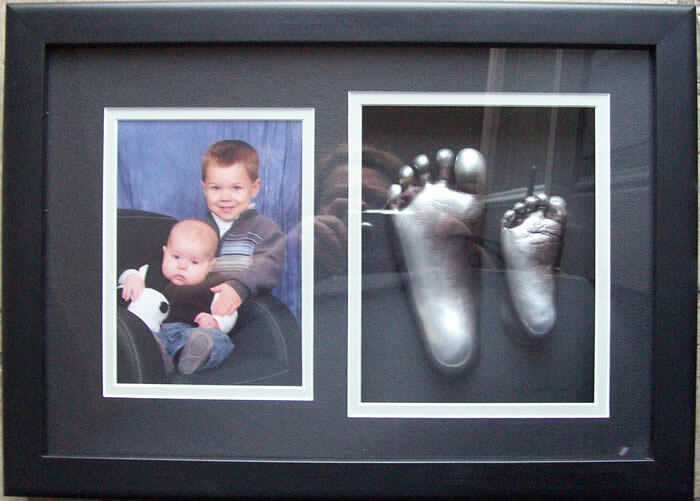 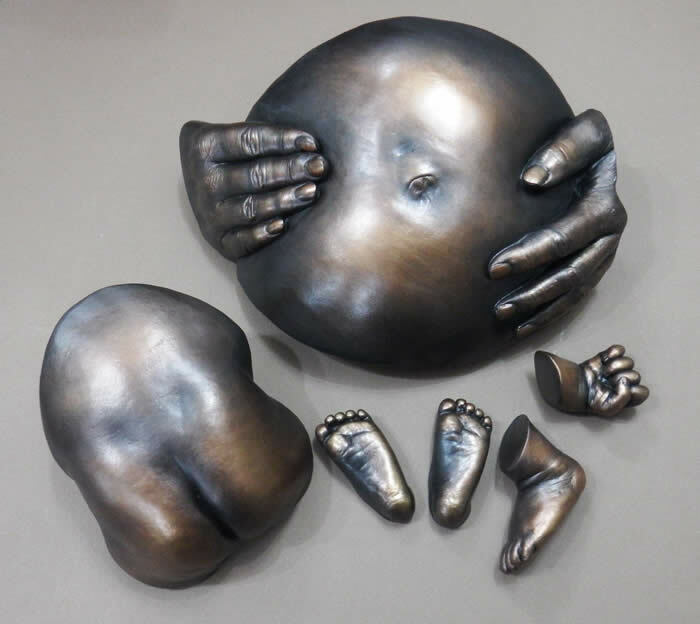 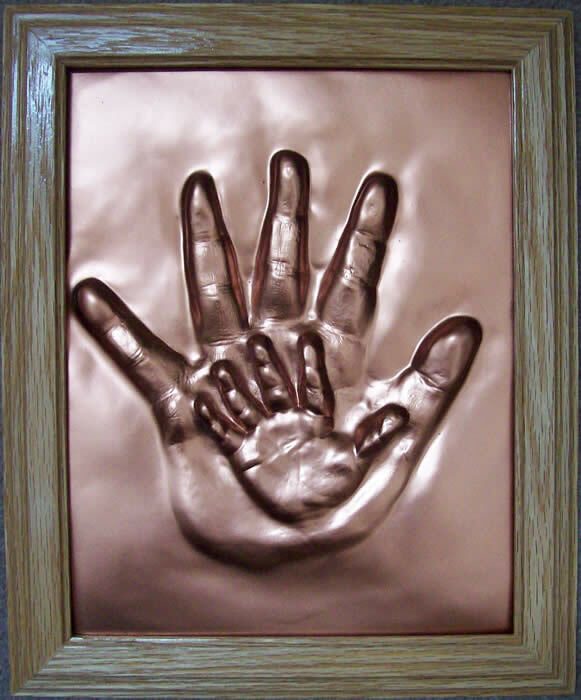 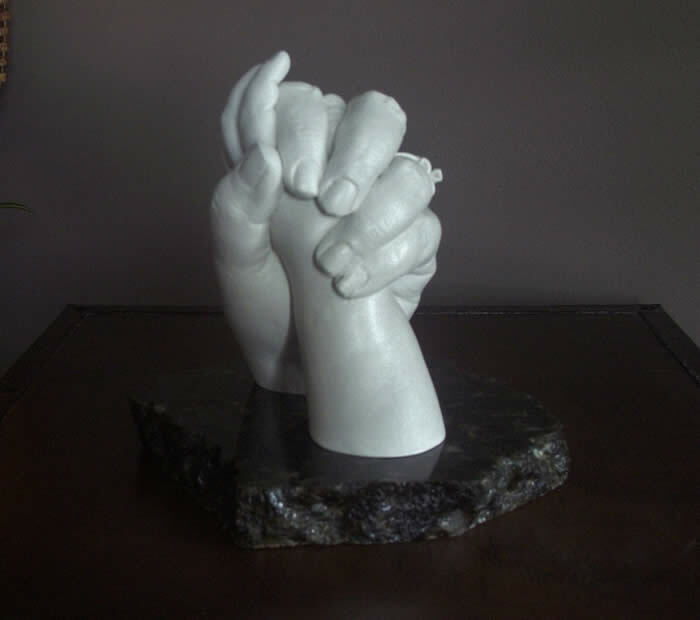 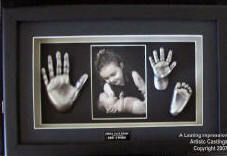 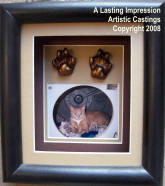 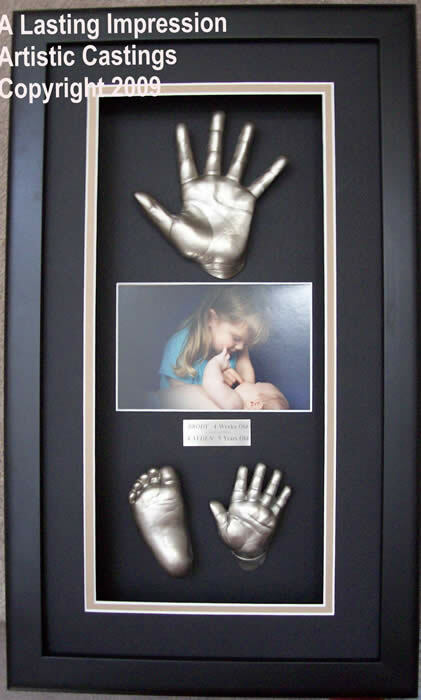 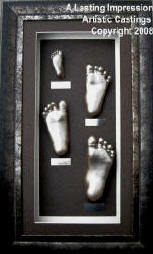 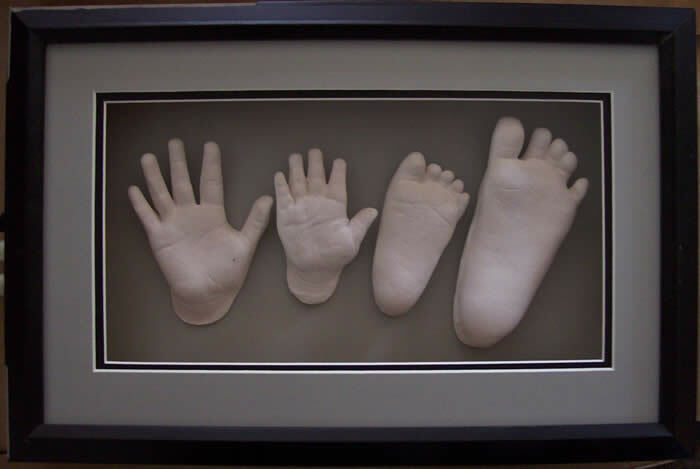 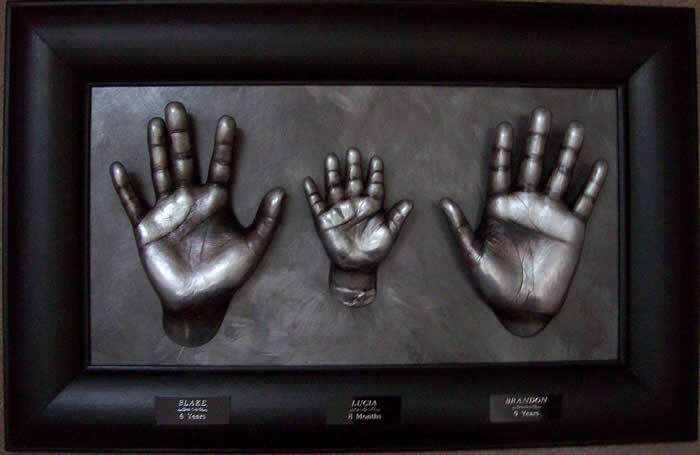 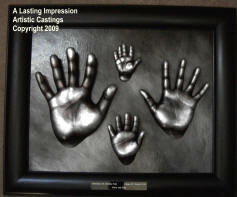 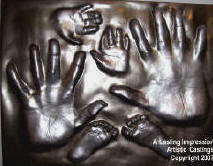 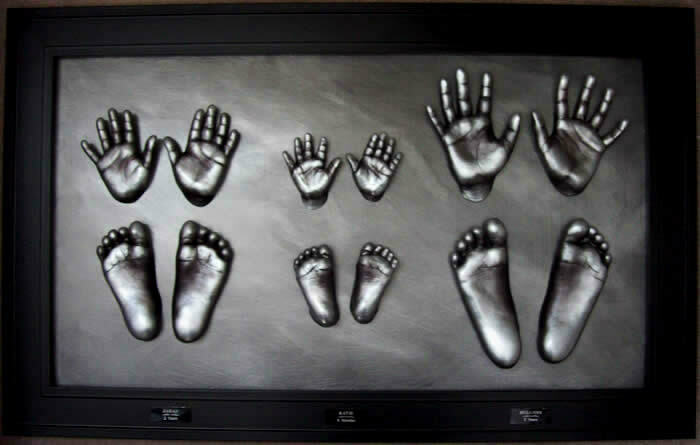 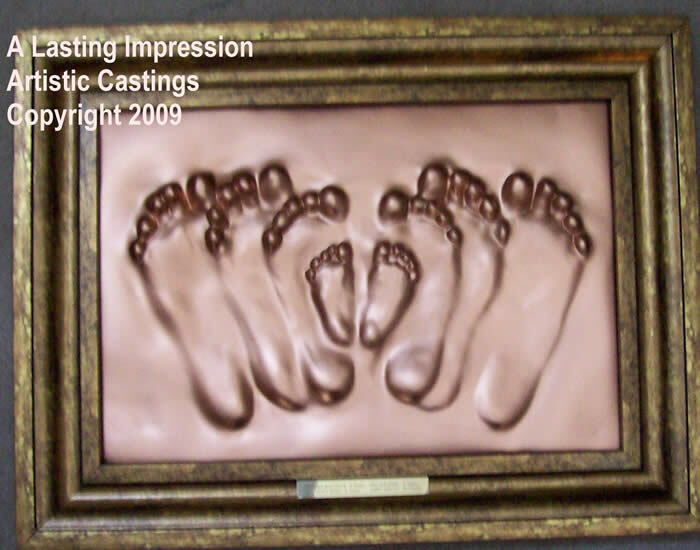 Three siblings hand and foot each Shadow box encased under glass! 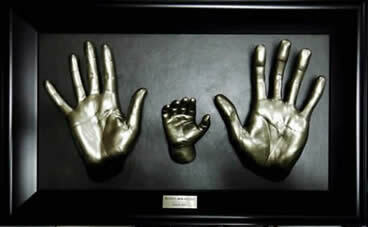 So you can touch them!